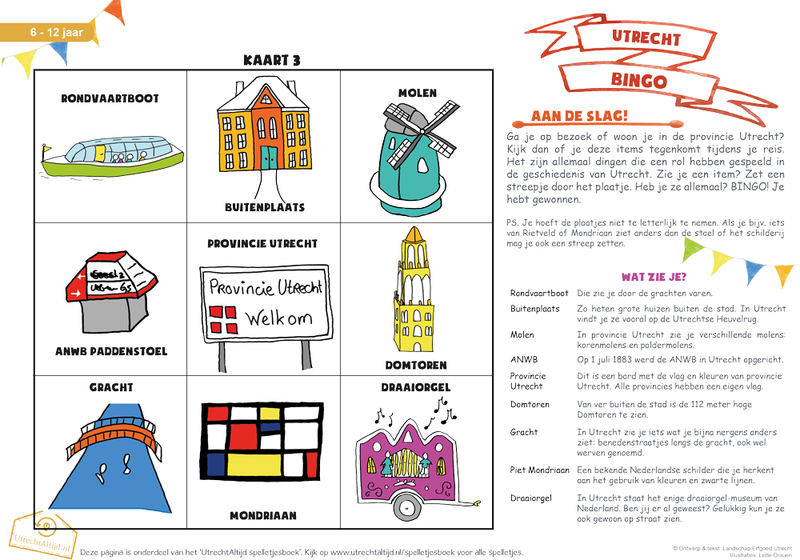 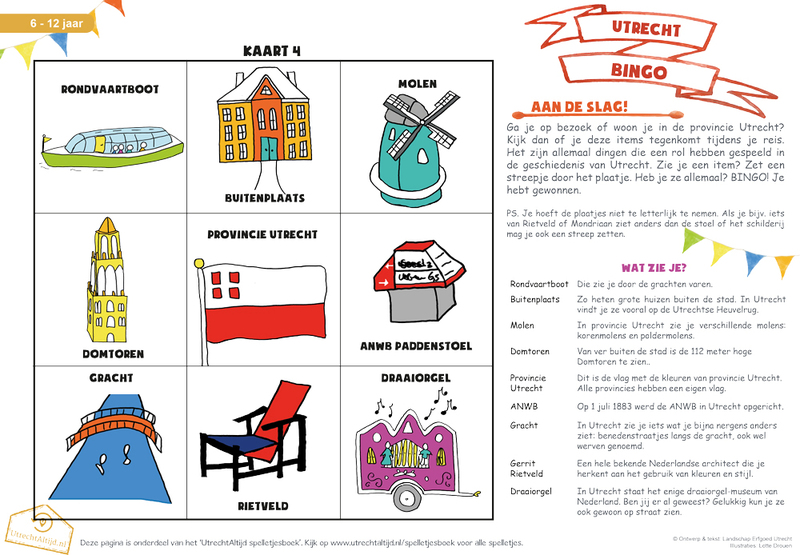 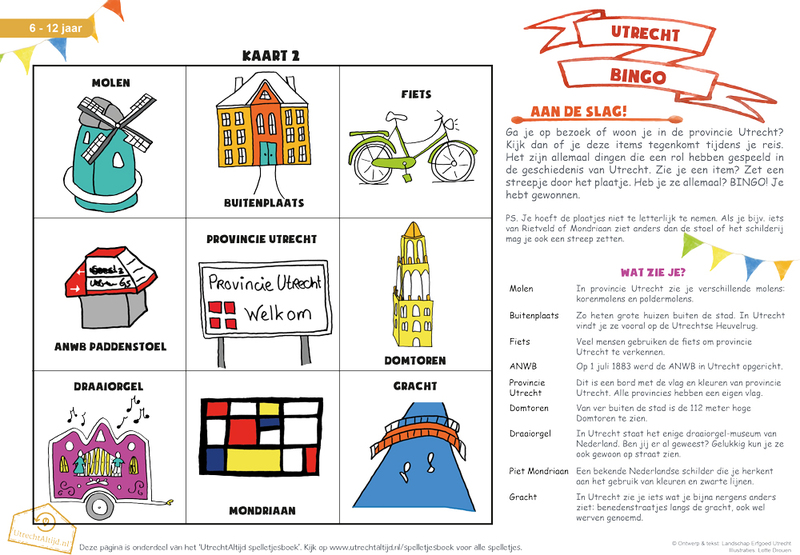 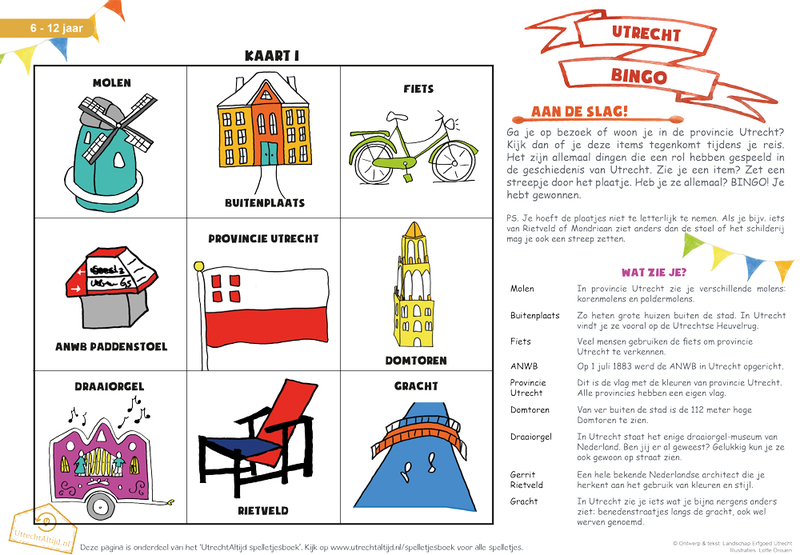 For UtrechtAltijd – Landschap Erfgoed Utrecht (Landscape Heritage Utrecht) I made a number of illustrations for the free downloadable game book. 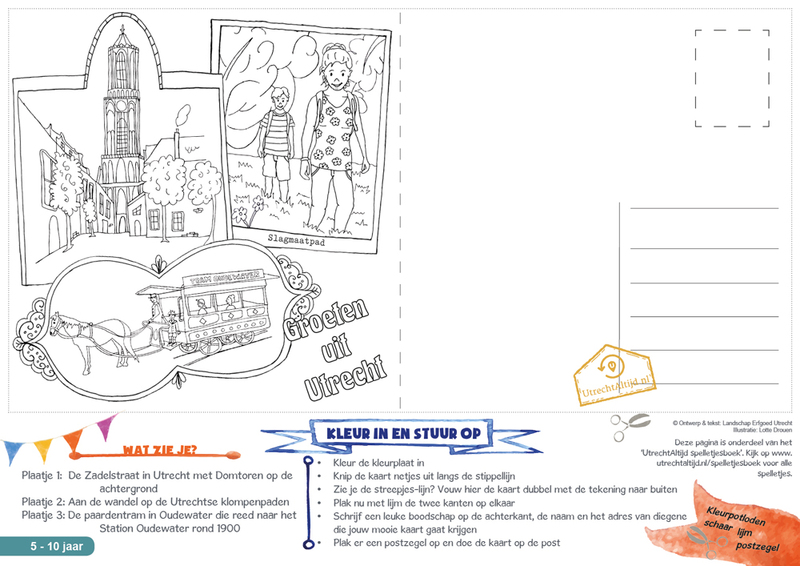 I also created the framework for the website, Instagram and Facebook. 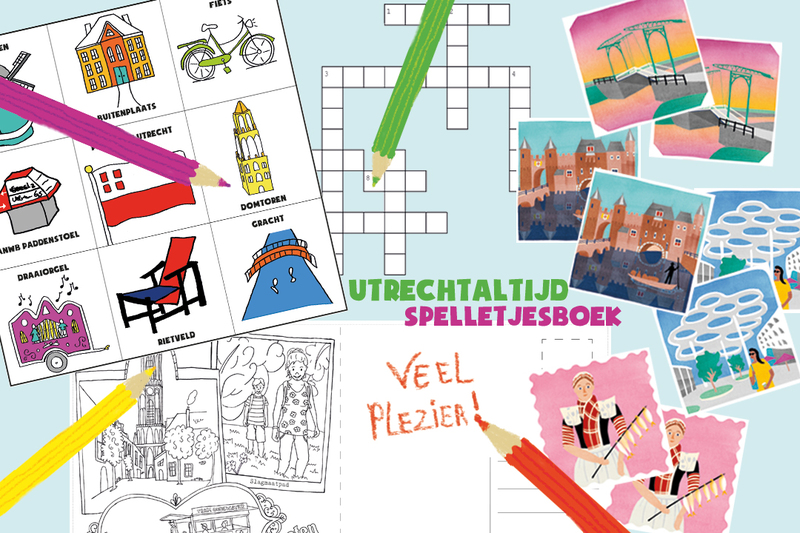 You can find the entire games book here, where you can download it for free!